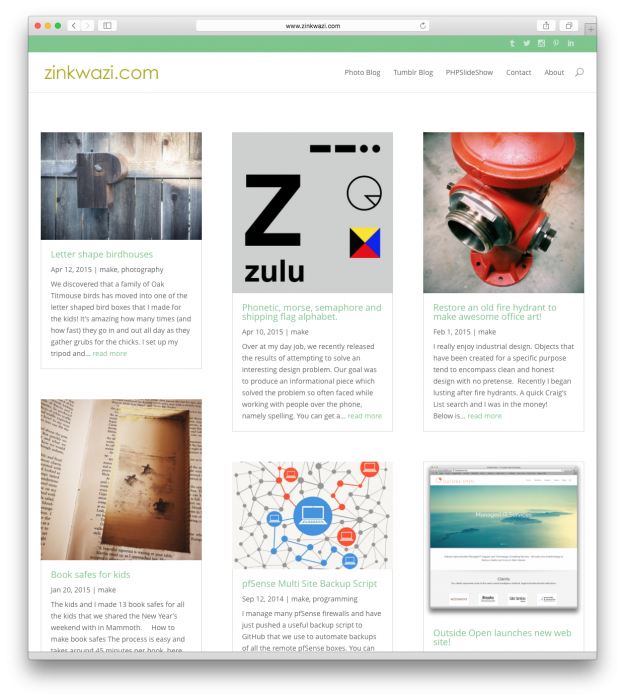 I think it has been almost 10 years since I gave zinkwazi.com a new look. I recently migrated to the Divi theme for WordPress (which is amazing and powerful) and so here it is, a new design! Many thanks to the awesome team over at Khoza Technology for hosting this and over 60 other web sites that I manage as a part of my role at OO.